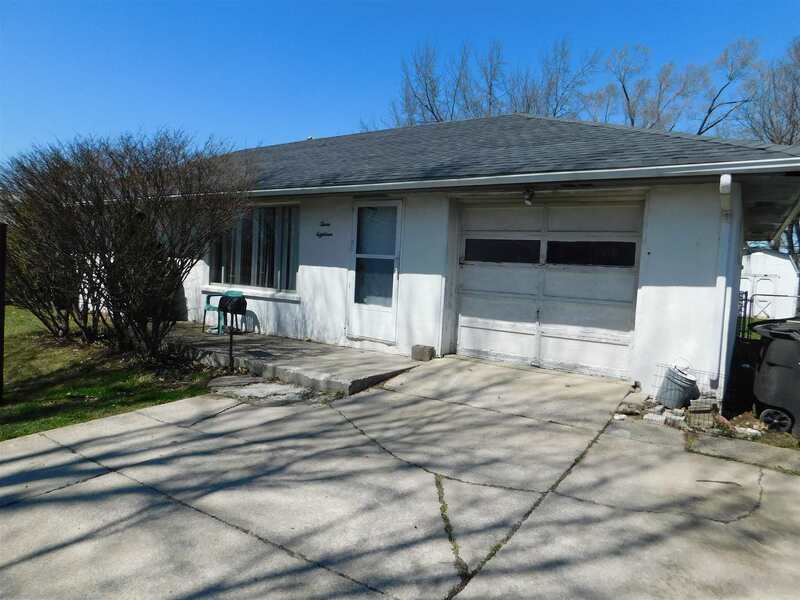 This property has received an accepted offer and has submitted to lien holder for final approval. This is a short sale and is to be sold as is. The roof is about 3 years old, the furnace and A/C are newer, the gas hot water heater is new. The exterior walls are Stucco, the large back yard is fenced in and has a 12 x 10 shed for extra storage. The garage has a half bathroom built on, ceiling fans in most rooms. Interior walls have been painted. The electricity is currently on and the gas is on. All Offers must be preapproved or proof of funds and will be subject to lenders final approval, allow extra time for response.